GP hourly earnings continue to increase despite the Medicare rebate freeze. The Alecto team recently attended the Melbourne Institute Health Sector Report evening, hosted by ANZ. 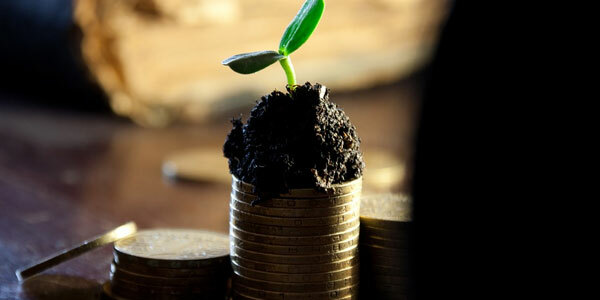 This report provided an insight into sector trends and gave us a snapshot of the financial health of General Practice. The report analysed 10 years of the latest available public data about general practice as well as a custom-designed study, the Medicine in Australia: Balancing Employment and Life (MABEL) survey of doctors. 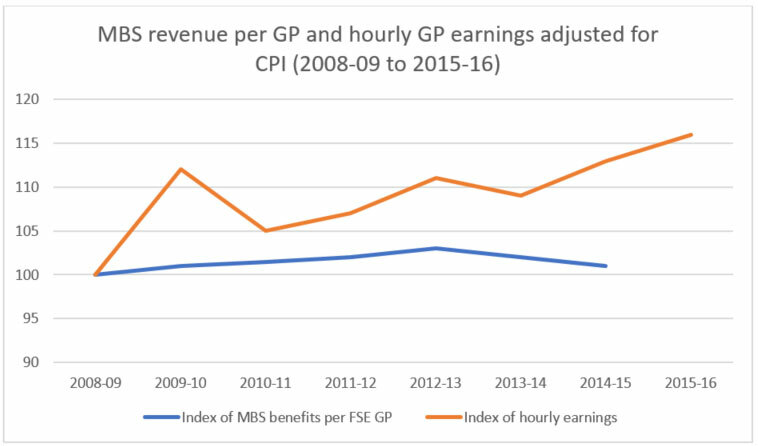 Their findings showed that despite Medicare revenue per full-service equivalent (FSE) GP declining since the introduction of the freeze in 2013, GP personal hourly earnings have increased at double the rate of real wage growth in the economy. Between 2012 and 2015, GP hourly earnings rose by 3.9% (an average of 1.3% per year). When the Medicare rebate freeze began in 2013, FSE GPs were earning an average of $109 per hour. The MABEL survey conducted in 2015 showed that these earnings for FSE GPs had risen to $116 per hour. The number of GPs in Australia continues to grow relatively slowly in comparison to other specialists. The number of GP owned clinics is decreasing and their sector has seen a significant rise in corporate ownership. Therefore, GPs are not wearing the overheads of running a practice. Some practices have been forced to go mixed billing so a significant proportion of the income is being provided by patient co-payments. 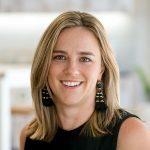 Some of the loss in MBS revenue per GP is being replaced by other sources of revenue within the practice (cosmetics, minor procedures, vaccinations). See the full copy of the Melbourne Univerisity/ANZ report here.